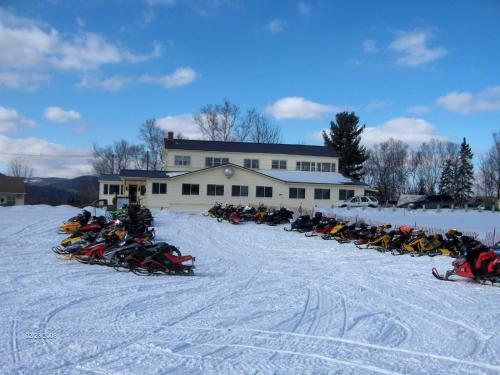 Find places to stay in Great-North-Woods, NH and other fun things to do. View our list of attractions, activities, events, restaurants and visitor information. This Millsfield New Hampshire Bed and Breakfast offers a full country breakfast featuring their special home-made waffles. 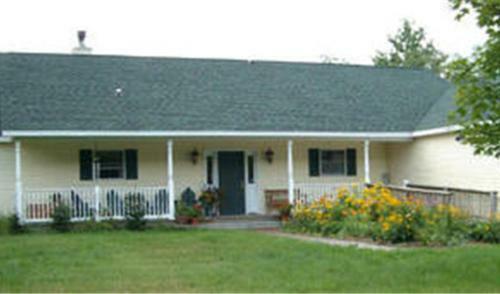 The Bed and Breakfast has free Wi-Fi and is 1 mile from Errol Airport on Route 26. Free Internet. Mountain vistas free Wi-Fi a heated pool and easy access to Santa's Village add up to family fun at the non-smoking Cabot Inn & Suites. Free Internet, Indoor Pool, Non Smoking Rooms. 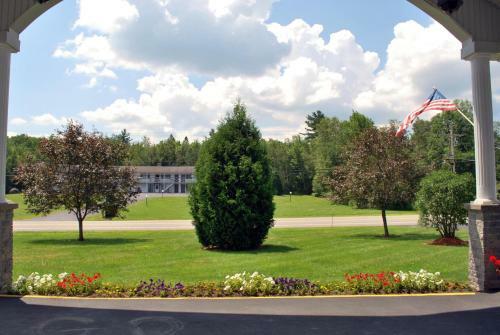 Featuring an on-site 9-hole golf course Colebrook Country Club & Hotel is located in Colebrook New Hampshire. Guests can enjoy the hotel's cocktail lounge or use the free WiFi provided on site. Free Internet, Pets Allowed, Non Smoking Rooms. 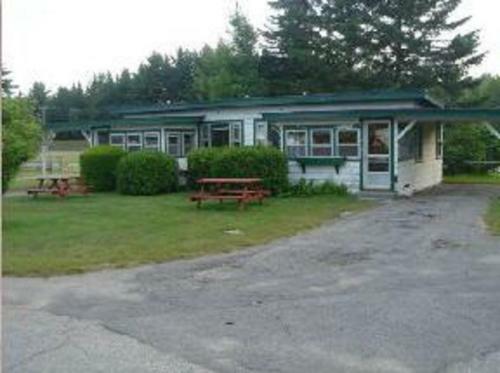 Free Wi-Fi continental breakfast and access to amusement parks and the beauty of nature make the Coos Motor Inn a family-friendly choice in the White Mountains. 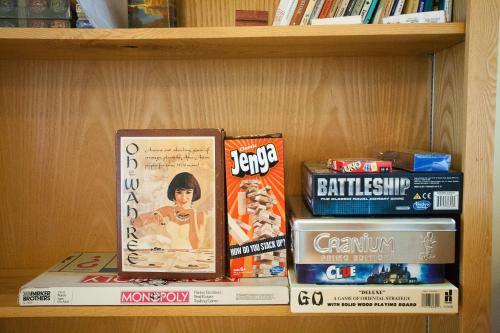 All 40 rooms on two floors offer free Wi-Fi cable TVs refrigerators desks and coffeemakers. Free Internet, Non Smoking Rooms. Deer Mountain Lodge & Wilderness Resort is set in Dummer and features a garden. Free WiFi is at guests' disposal.Featuring a private bathroom rooms at the bed and breakfast also feature a mountain view.A Full English/Irish breakfast can be enjoyed at the property. Free Internet, Non Smoking Rooms. Lancaster Motor Inn is offering accommodation in Lancaster. With a garden the property also has a shared lounge. 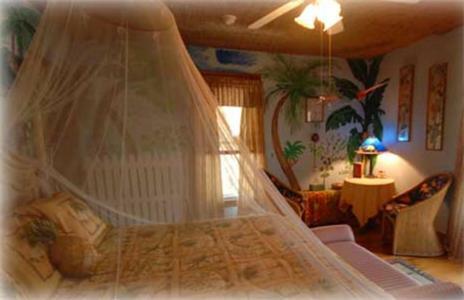 The accommodation offers a 24-hour front desk.At the motel the rooms come with a desk. Free Internet, Restaurant, Non Smoking Rooms. 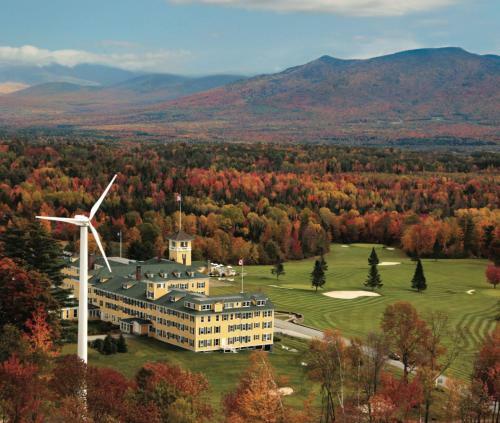 The non-smoking Mountain View Grand Resort and Spa nestled in the heart of New England's White Mountains and totally wind-powered offers our guests indoor and outdoor pools on-site dining and recreation for every season from horseback riding to skiing to tennis. Free Internet, Indoor Pool,Outdoor Pool, Non Smoking Rooms. Conveniently located along Route 3 in Carroll Patio Motor Court features an outdoor swimming pool. Free WiFi access is available.A cable TV microwave and refrigerator are included in each guest cabin at Carroll Patio Motor Court. Free Internet,Outdoor Pool. On 30 acres in the White Mountains of New Hampshire The Bray Hill House sits on a hillside at the end of a private drive. 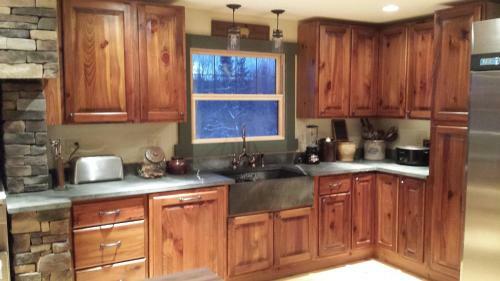 This residence perched at an elevation of 1500 feet looking out on two mountain ranges and the town of Jefferson. Free Wi-Fi complimentary breakfast and historic digs attract our guests to the non-smoking Lion and the Rose B&B nestled in the White Mountains. Restaurant.